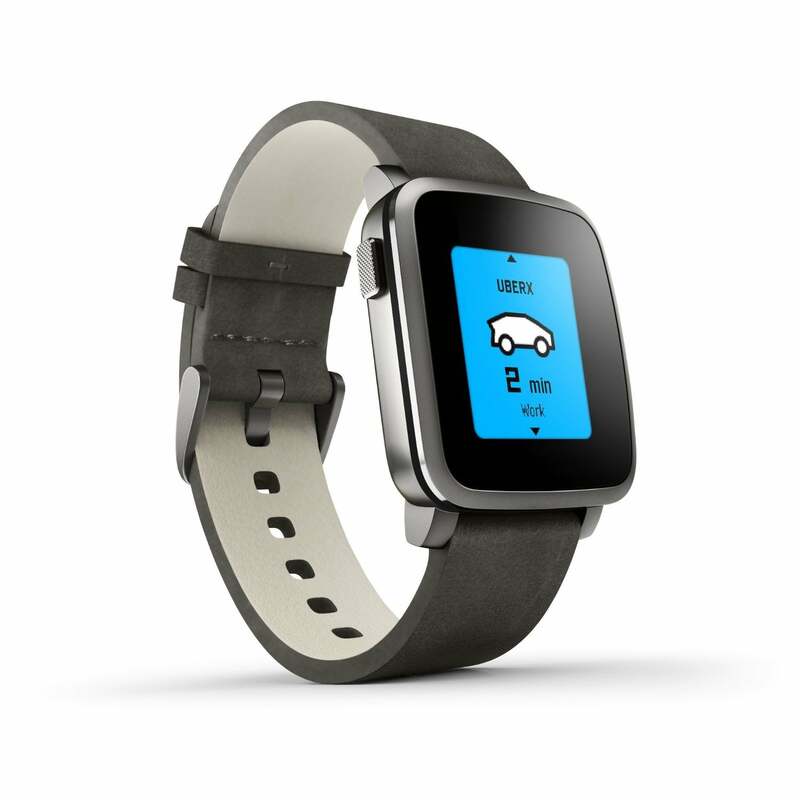 Pebble Time Steel is the newest edition to the Pebble watch family, but it's far from being a baby. We're talking about a grown-up Pebble here: fully developed with a fresh design, premium materials, and polished detailing. Manage notifications, calendars, calls, music playback, and more—right from your wrist. Buttoned up or dressed down, it's Time well-spent.